Great location...**IRVINE SCHOOL DISTRICT! 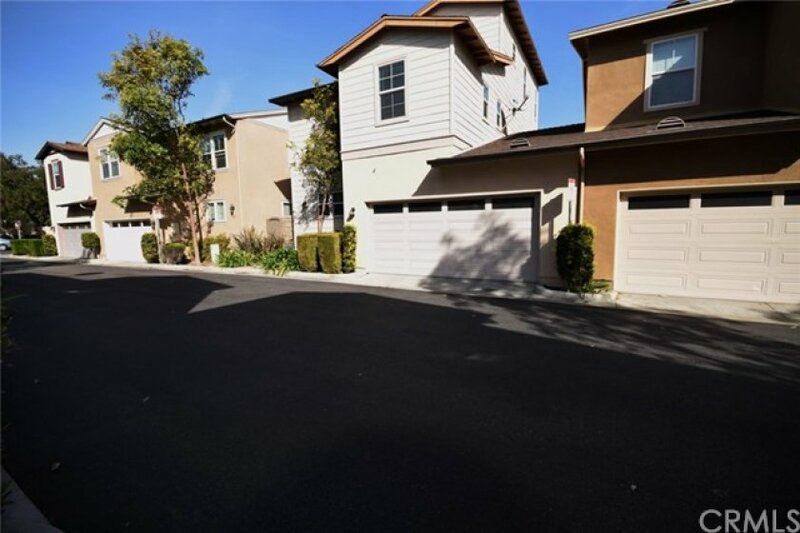 Beautiful Luxury End Unit Town home in Tustin Field. This home is only attached to adjacent unit at the garage. Perfect floor plan with 4 Bed + 4 full baths. Built-in Tech Center + Loft gives home tons of usable space. Livingrm , Kitchen , Dining , One Bedrm , Full Bath & Garage in First Floor. 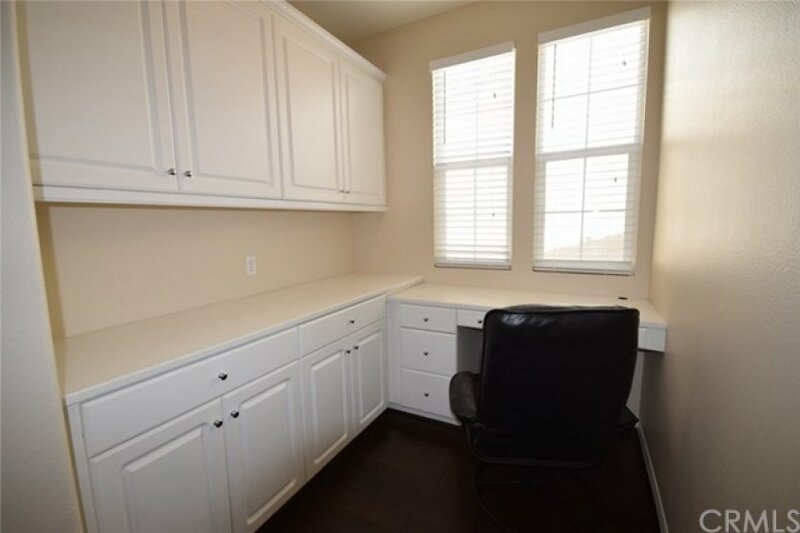 Master Bedrm, Master Bath, Second Bedrm, Full Bathrm, Built-in Tech Center in Small Den, & Laundry Rm in 2nd Floor. Large Bedrm , Full Bath and Good Size Loft on 3rd Floor. Oversized Kitchen with White Cabinets & Breakfast Bar & tons of cabinet space. Open Dining Room Next to Kitchen is Great for entertaining. 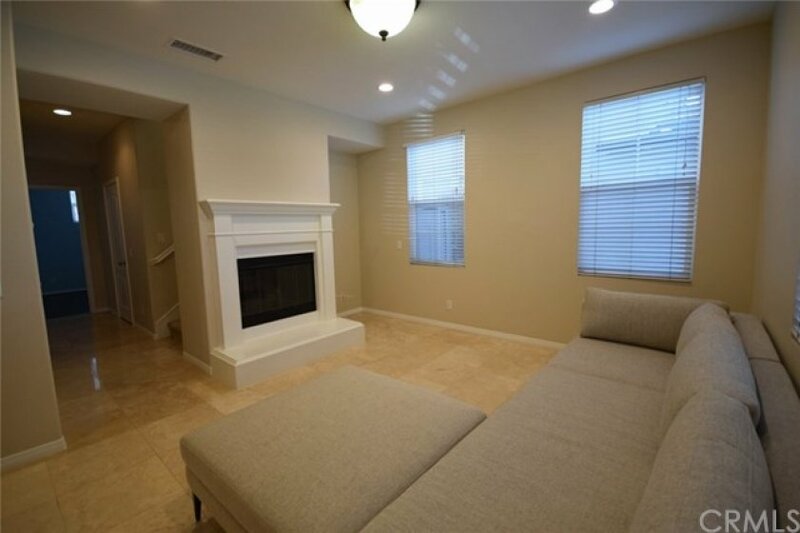 Spacious Living Room w: Cozy Fireplace Beautiful Travertine Floor Downstairs gives Home a feel of luxury. Beautiful Hardwood Floors Throughout Except Stairs. 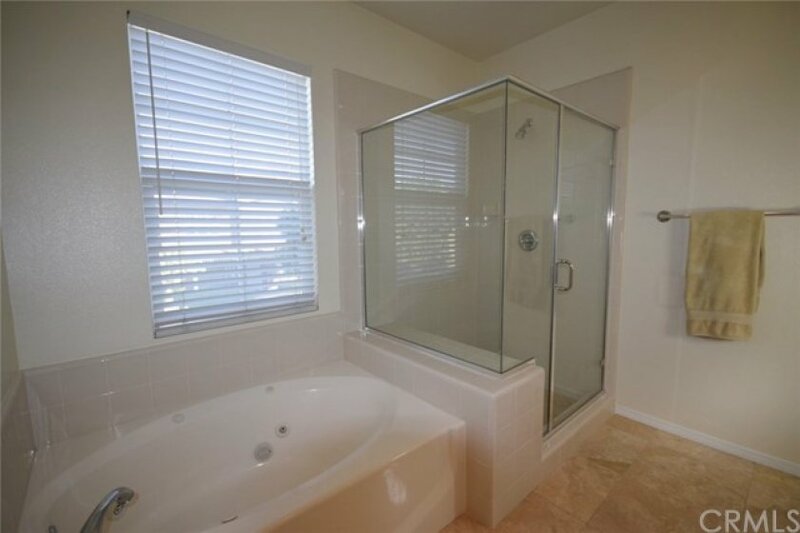 Jacuzzi Tub in Master Bath, Spacious Master Bedroom with Huge Walk-In Closet. Built in desks in tech center and loft are a great feature! Don’t miss this opportunity for a floor plan like this! Great home in a fantastic neighborhood. Listing provided courtesy of David Lee at Re/max Premier Realty.